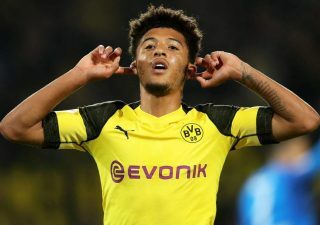 Manchester United fans got excited as youngster Angel Gomes was spotted tweeting Borussia Dortmund starlet Jadon Sancho. 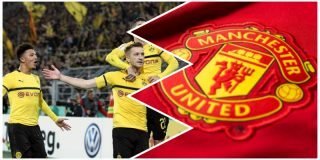 The Borussia Dortmund winger has been linked with a move to United with the Metro claiming the club could make a move for the 18-year-old this summer. Sancho left Manchester City for Dortmund in 2017 after rejected a new deal to stay at the Etihad. He departed in search of first-team football and his Bundesliga performances earned him a call-up to the England squad earlier this season. It seems United fans would like the idea of signing Sancho, and they’ve told Gomes to help make it happen in response to his tweet. The Reds could do with signing a player to attack with pace from the right as the majority of our counter-attack play comes down the left and that can make our approach more predictable against better opposition. 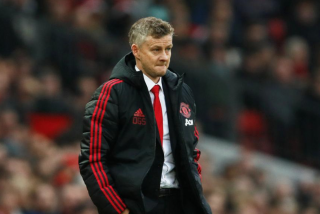 Caretaker manager Ole Gunnar Solskjaer can currently opt to play Jesse Lingard, Juan Mata, Alexis Sanchez and Romelu Lukaku on the right, though none of these players are out-and-out wingers or specialists in the role. Gomes was showing his appreciation for the in-form Bundesliga starlet when fans reacted via social media. Have a word @agomes_47 , ask him to join @ManUtd. He’d be appreciated more than he realises. 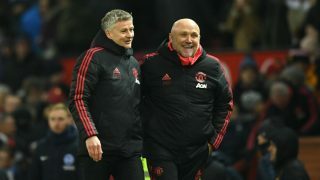 Who should Man Utd sign in the summer (and who might go)? 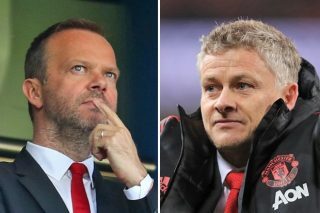 Manchester United to spend £200 million this summer – but on who?